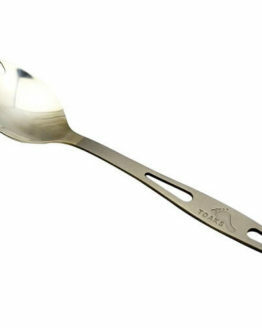 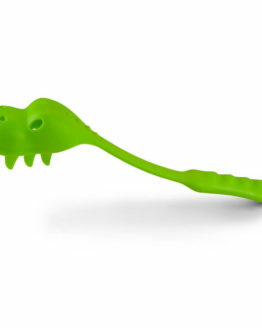 Deliver those mashed sweet potatoes with a friendly little face of feed me frog spoon. 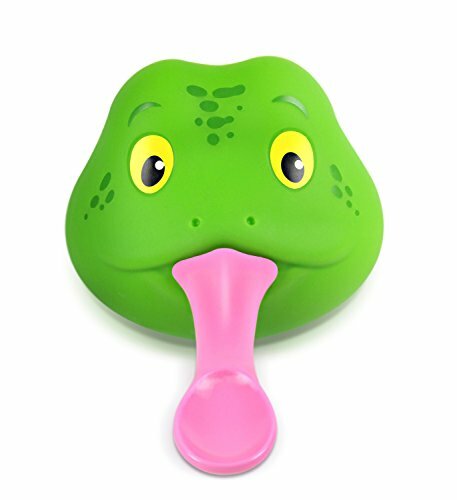 Watch junior get engaged – feed me makes eating fun! 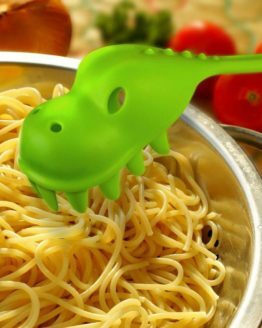 Deliver those mashed sweet potatoes with a friendly little face of feed me frog spoon. 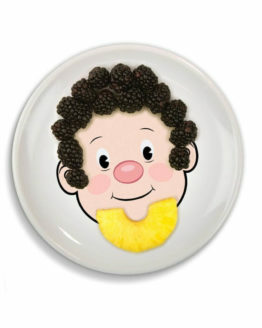 Watch junior get engaged – feed me makes eating fun! 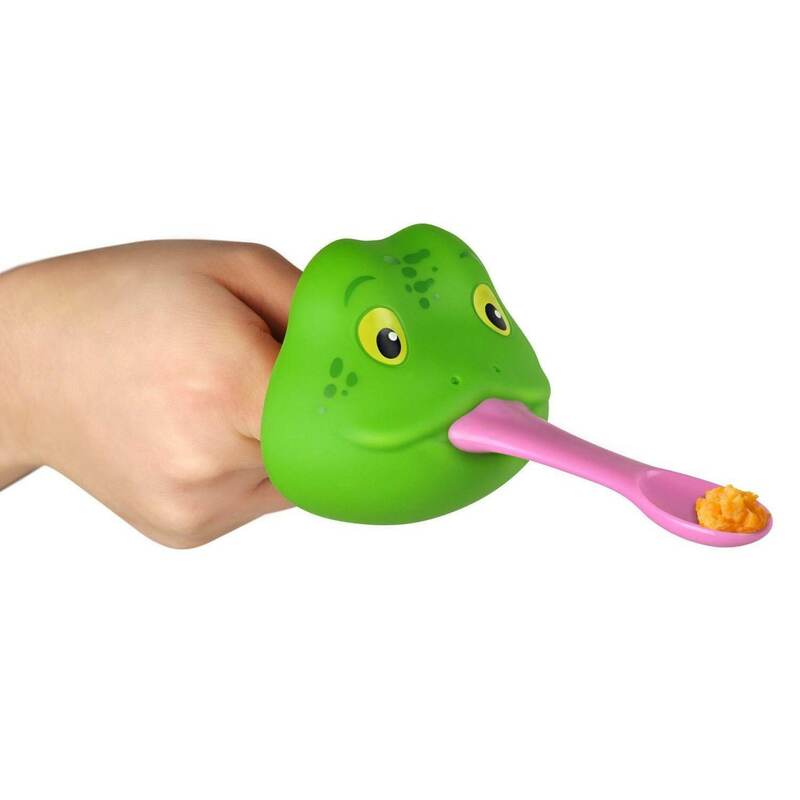 The durable Silicone Frog Face Baby Feeding Spoon snaps out for quick and easy cleanup. 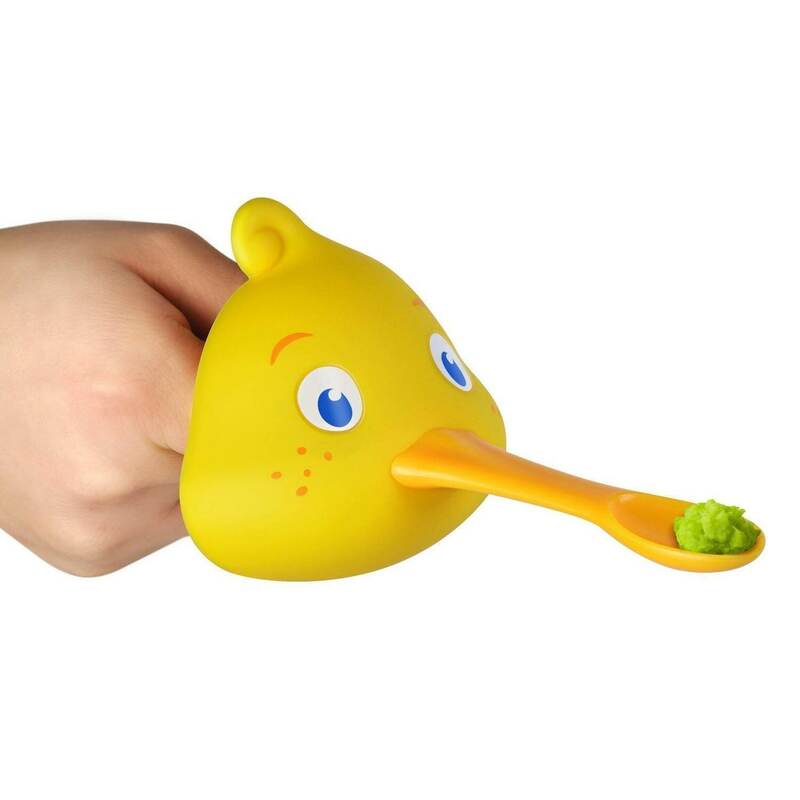 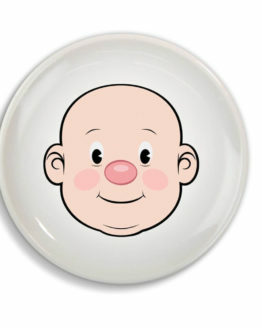 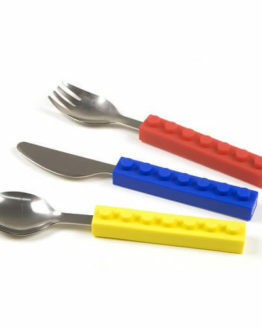 Spoon and soft silicone face are PVC-free, BPA-free, kid-safe and no worries for moms.